An increasingly competitive housing market presents highly lucrative fix-and-flip opportunities to those few investors who know where to look. The U.S. house-price index has more than tripled since the 1980s, with a nearly 20% increase since late 2012 alone. Meanwhile, demand remains rock solid amid tightening supply, and flipping returns have climbed stratospherically. To the investor, all this means robust rental demand and plenty of buyers, but real competition for good buying opportunities. What’s an investor to do? Use the three expert strategies below to find great fix/flip deals in our shrinking market. It’s tedious, but finding the great fix and flip deals in today’s tightening market is all about knowing more than others. One way to do that is through better research. Use the internet to look for houses that have been on the market a long time. 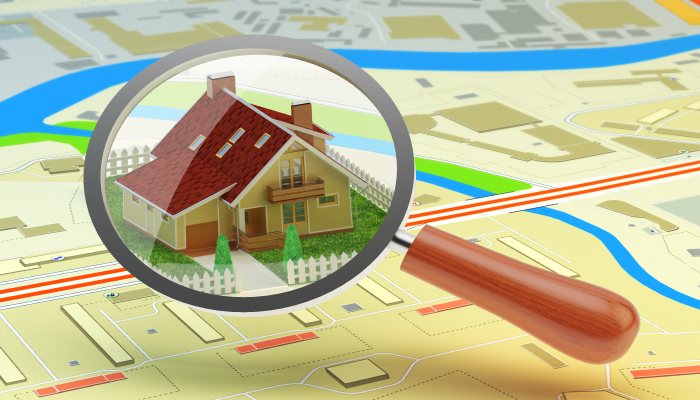 Expand your search area, but do solid research on the properties there, their values, what’s selling, and for how much. Go in person. When you drive through an area, look for distressed properties. Vacant homes with tall grass, stuffed mailboxes, or a tarp covering a section of roof can turn into moneymaking real estate investment opportunities. Use public records. Conduct ongoing research into evictions in process at local public offices. Landlords in the midst of an eviction have a real problem. Selling the property at a reduced rate can give them an attractive way out of a sticky situation. One of the best ways to find unique fix and flip deals is to know people other investors don’t. Work closely with realtors, home inspectors, lenders, and other professionals in the area who tend to learn about good property investments first. Network with motivated pros who have a reputation for high energy and GSD (Getting Stuff Done). Ask, ask, ask. Once you’ve built a good network, make sure your connections know the kinds of properties you’re looking for. Then ask them regularly for leads to motivated sellers. Use social media to network for great fix and flip deals. This can be as simple as asking periodically on Facebook. Use Craigslist. Check local real estate postings for fix and flips, but also consider placing your own ad seeking real estate. Another great way to use Craigslist is to find landlords, then contact them to ask if they’re interested in selling. Use BiggerPockets.com to network with other local real estate investment pros. Attend networking events and meetings. Start with the Real Estate Investors Association (REIA) local branch. The REIA has 40,000 members across the country, with local groups that hold regular meetings for networking. What if you know you need to research and network to find great fix and flip deals, but you just don’t have the time? In that case, hiring a property acquisition manager might be in order. An acquisition manager can do the digging, generate ongoing leads, then sift through them to find the ones most worth pursuing. The manager handles the networking outreach, schedules appointments, does rehab estimates, and can even negotiate deals with sellers. This can be a huge boon for an investor who lacks time to do these crucial tasks. The real estate investment world has seen a shift to strong demand with less inventory. While that makes it harder for investors to find good fix/flip deals, it also means buyers who do their homework can see higher profits.